Wonder Valley, CA: Important Survey - Please fill out. This is our chance to tell our county about the services we need in Wonder Valley. Please fill out this survey. It only takes a few minutes. 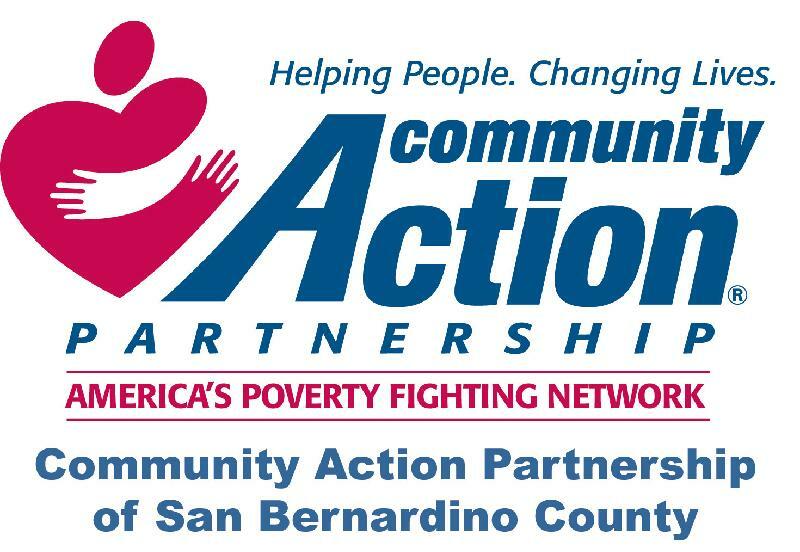 Community Action Partnership of San Bernardino County (CAPSBC) is conducting a 2015 Community Needs Assessment for San Bernardino County. Please complete this survey by May 15, 2015.